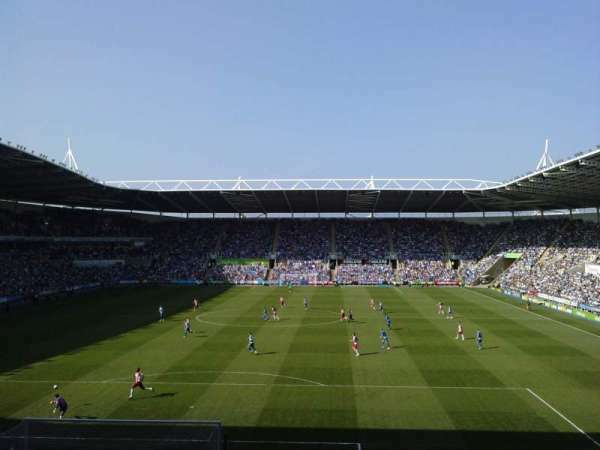 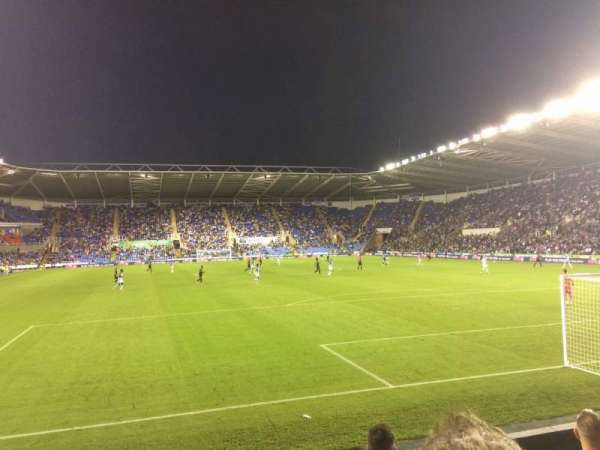 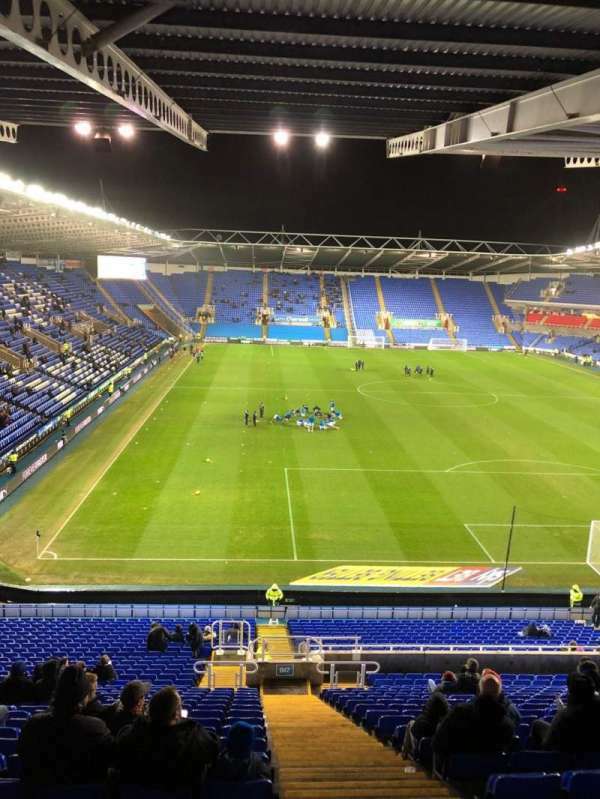 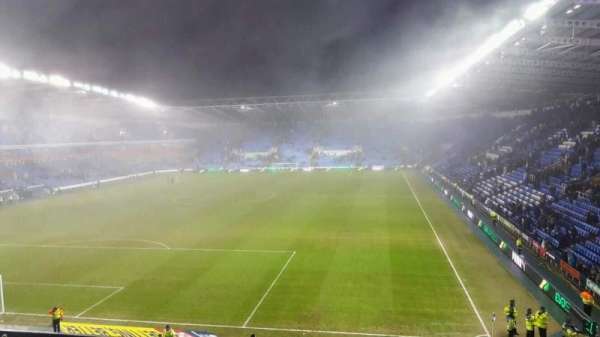 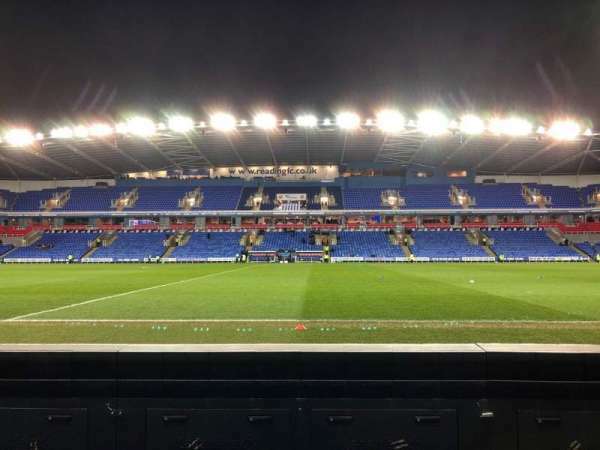 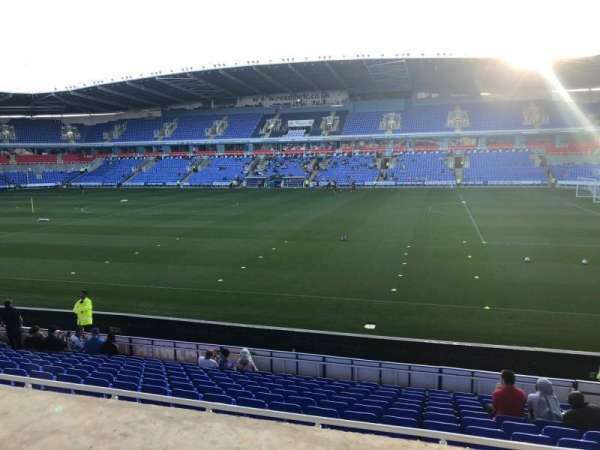 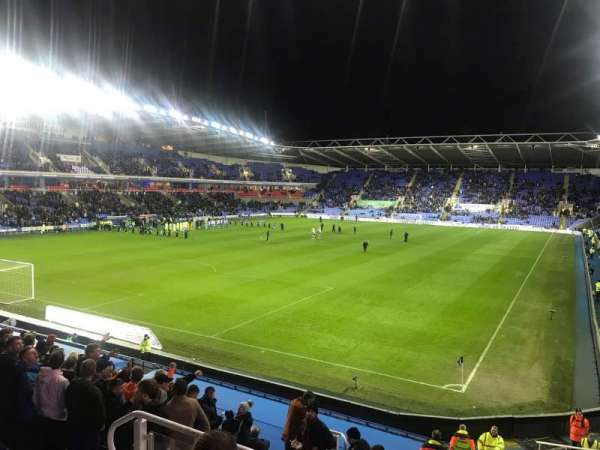 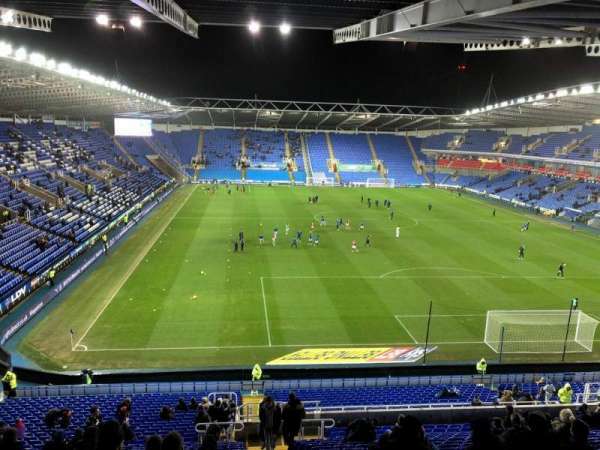 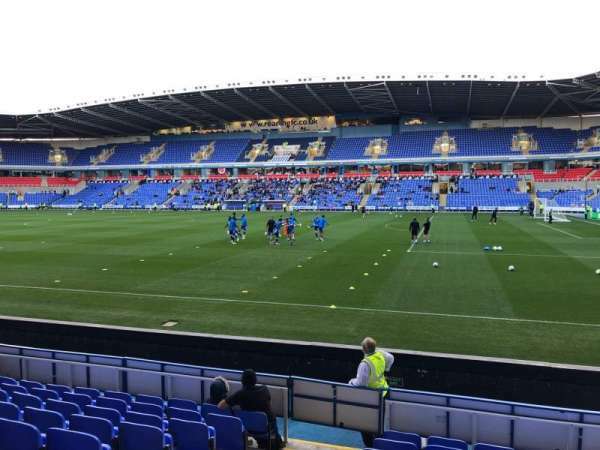 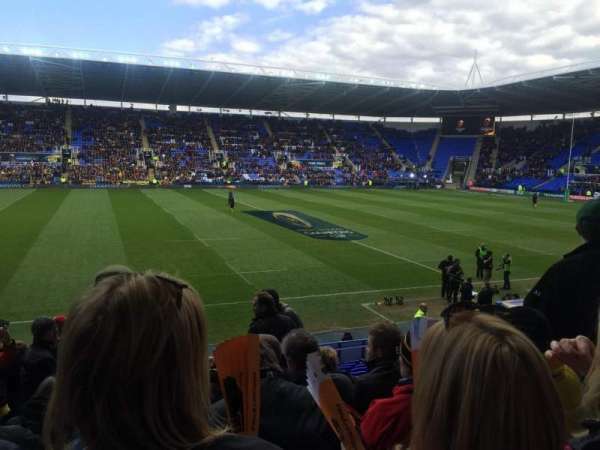 Madejski Stadium, Thuisbasis van Reading F.C. 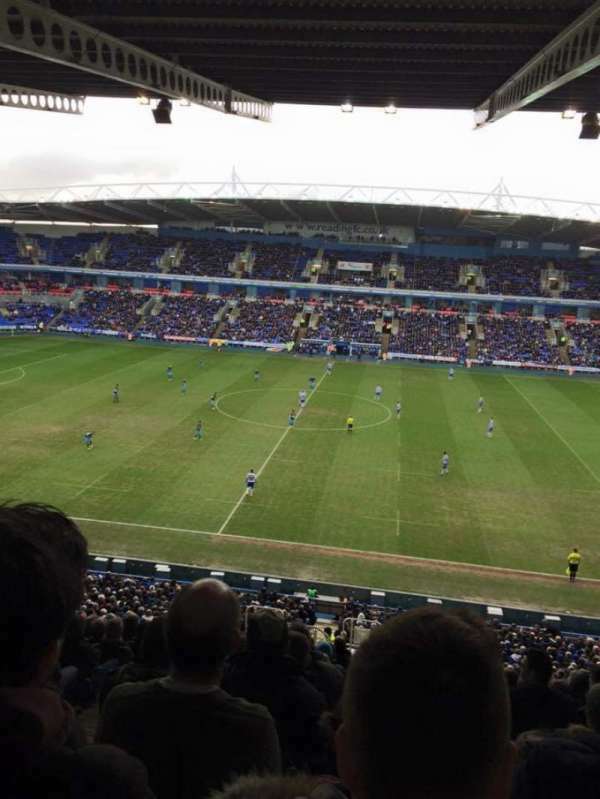 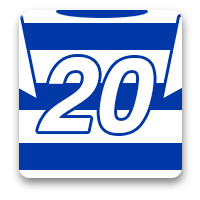 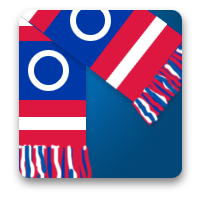 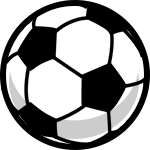 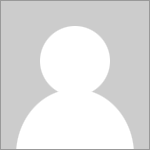 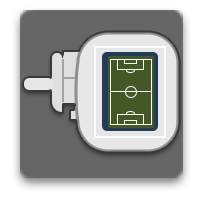 Reading F.C. 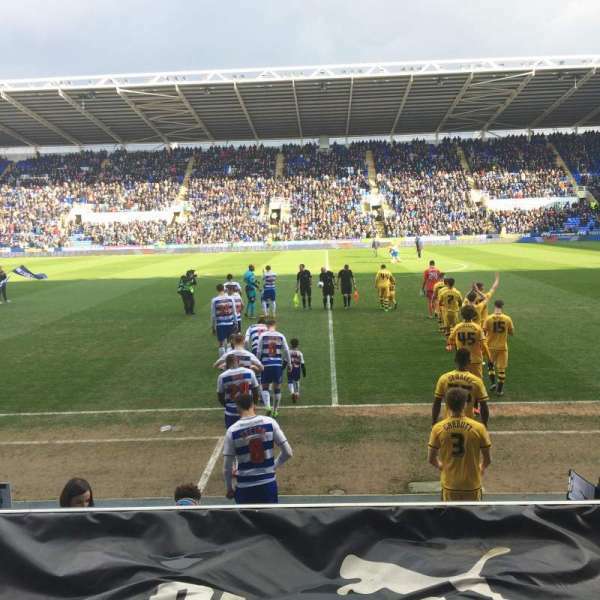 vs Birmingham City F.C. 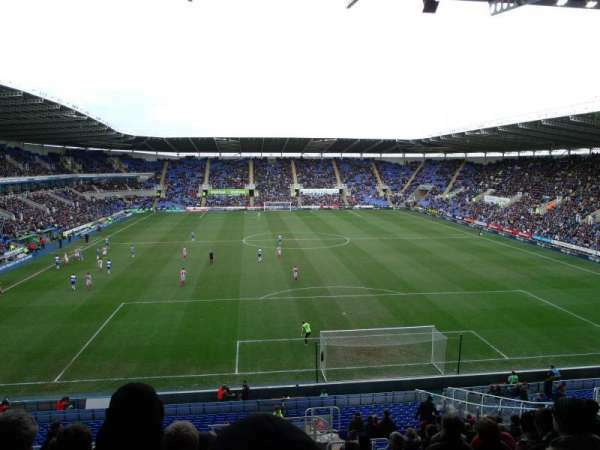 Reading F.C. 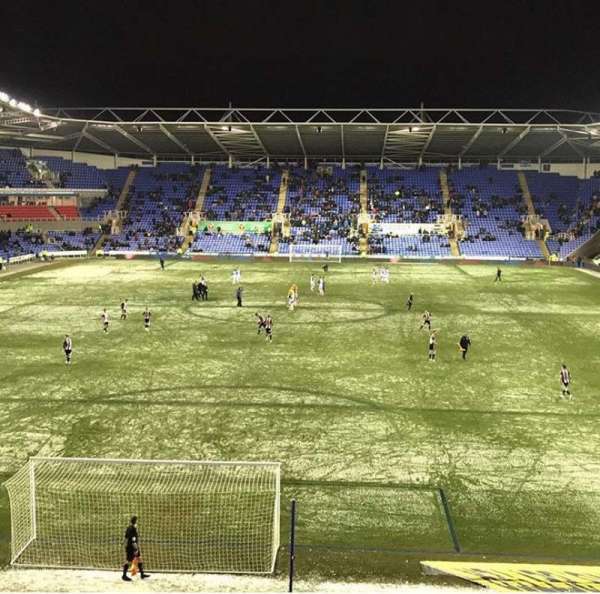 vs Stevenage F.C.